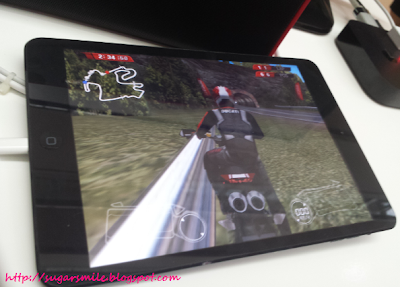 Launched in 2011, Power Mac Center wanted to bring mobile gaming experience in a different level. 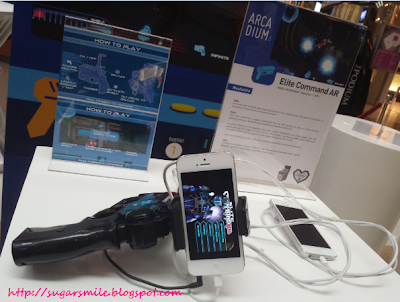 Just by going to their selected stores, you can play their featured game apps with iOS devices. And in its third year, they are inviting you to join the different challenges, while beating other game enthusiasts. 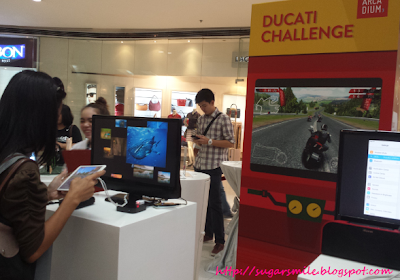 This year, the games which you can participate in are Ducati Challenge, Shadowgun: Deadzone, Scrabble, Despicable Me: Minion Rush, and Elite Command AR. Tried most of them during the launch, and it was fun. Of course I joined the Minion Rush game because I've been so fond of them lately. 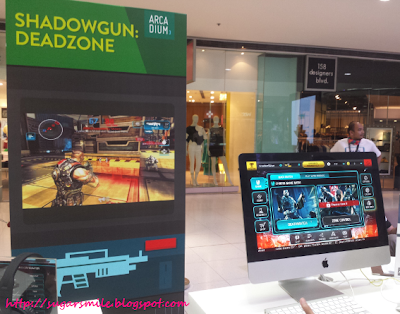 If you're based at Davao, Power Mac Center is also bringing Arcadium 3 from December 13 at Abreeza Mall and will feature three games: Despicable Me: Minion Rush, Ducati Challenge, and Shadowgun: Deadzone. 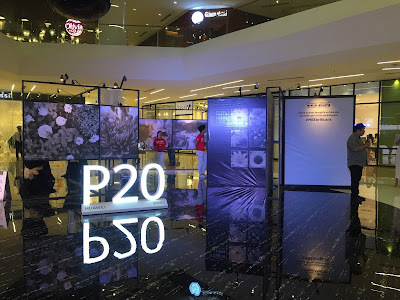 All elimination rounds lead to the final event on December 7, Saturday, at TriNoma Activity Center in Quezon City. There will be up to four finalists per game, who will then compete for the top three spots in the tournament. 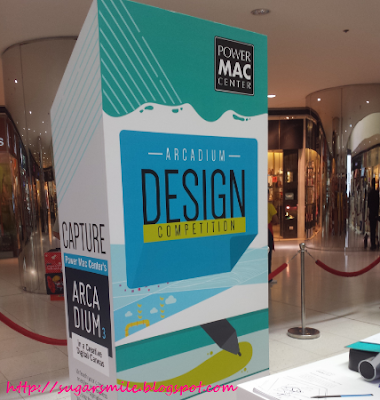 Power Mac Center also showcases the Arcadium Design Competition, where new and seasoned artists can create their designs using Mac and iPad from November 16 - December 1 at TriNoma, Greenbelt 3, SM Megamall, The Annex at SM City North EDSA and MOA. Unleash your creative juices and be the ultimate designer! 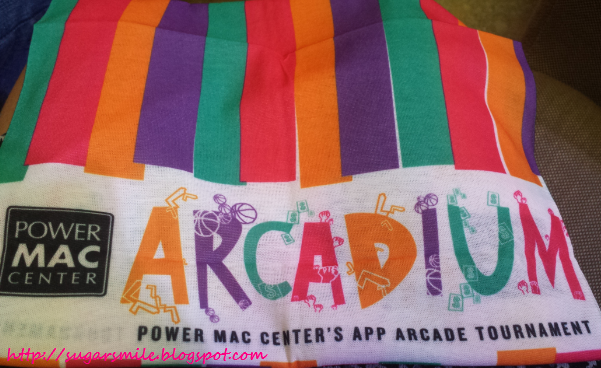 Davao designers can also have the chance to join during the Davao leg of the Arcadium 3. Are you ready to set your game face on? Log on to www.powermaccenter.com for more information about the Arcadium 3 this year.